While preparing a biography of TDC medalist Louise Fili for the Type Directors Club website, I reread Elegantissima: The Design & Typography of Louise Fili (New York: Princeton Architectural Press, 2012). 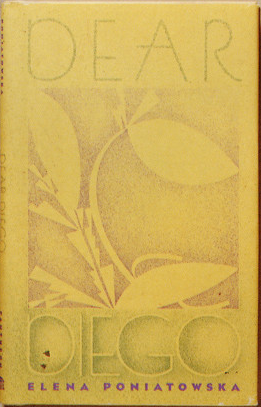 In the section on her work for Pantheon Books I noticed (p. 22) something familiar about the jacket design for Dear Diego by Elena Poniatowska (New York: Pantheon Books, 1986). Dear Diego by Elena Poniatowska (New York: Pantheon Books, 1986). Jacket design by Louise Fili. Recently I was reorganizing my Dwiggins images and came across a folder labeled “The Printing Studio (WAD & TMC)” consisting of downloaded pages from an issue of The Inland Printer, one of which included a page from “A Calendar of Happy Days” signed WAD while another showed some lettering signed C (for Thomas Maitland Cleland). The Dwiggins work is a bit of a mystery. 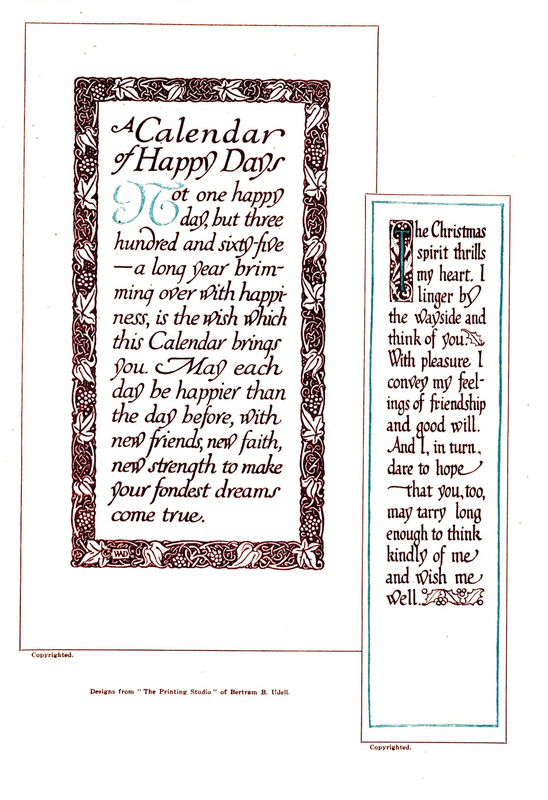 “A Calendar of Happy Days”. 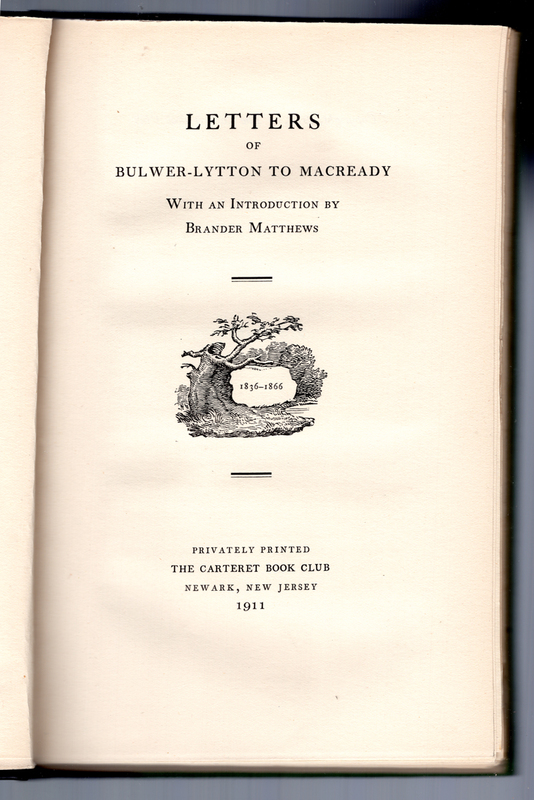 Lettering and border design by W.A. Dwiggins (1909). Moving announcement from The Occasional Bulletin of the White Elephant (1915). Map designed by W.A. Dwiggins. In researching W.A. Dwiggins for over thirty years I have come across many untrustworthy sources, including Dorothy Abbe, the executor of his estate, and even Dwiggins himself. I was reminded of this yesterday when, at the Thomas J. Watson Library of the Metropolitan Museum of Art, I came across the New York Times obituary for Dwiggins. Although it was not new to me, I had not read it in several decades and thus had forgotten how many mistakes it contained. W.A. 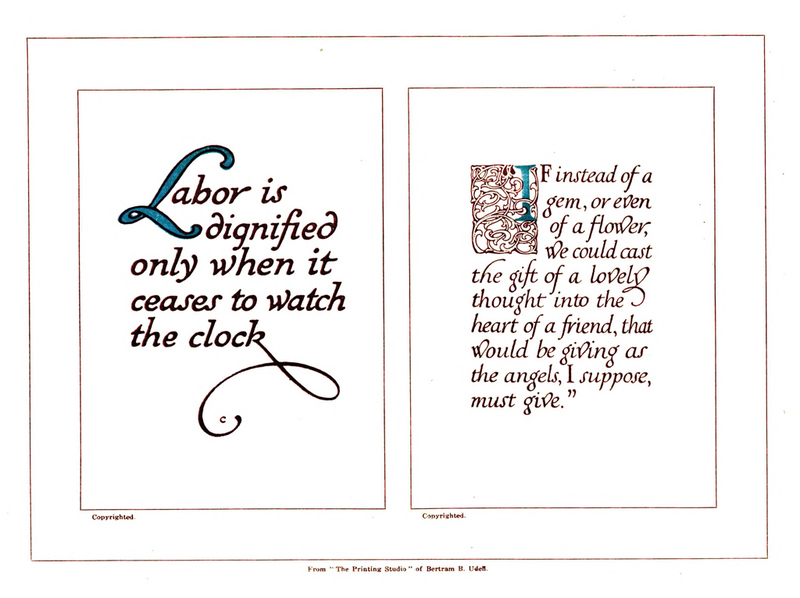 Dwiggins was not always an original illustrator or ornamentalist. 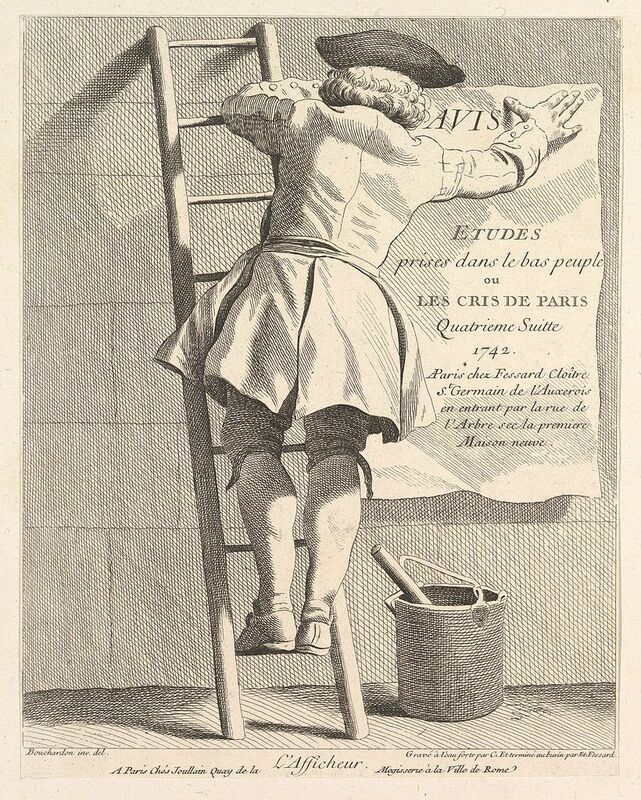 He copied the work of Pillement, Flaxman, Choffard, Callot and Bouchardon among others. Not only did his clients—most notably Daniel Berkeley Updike—ask him to copy the work of these artists and illustrators of the past, but sometimes he did so on his own initiative. One such instance is a paper sample insert designed for International Covers*, a Chemical Paper Company brand. 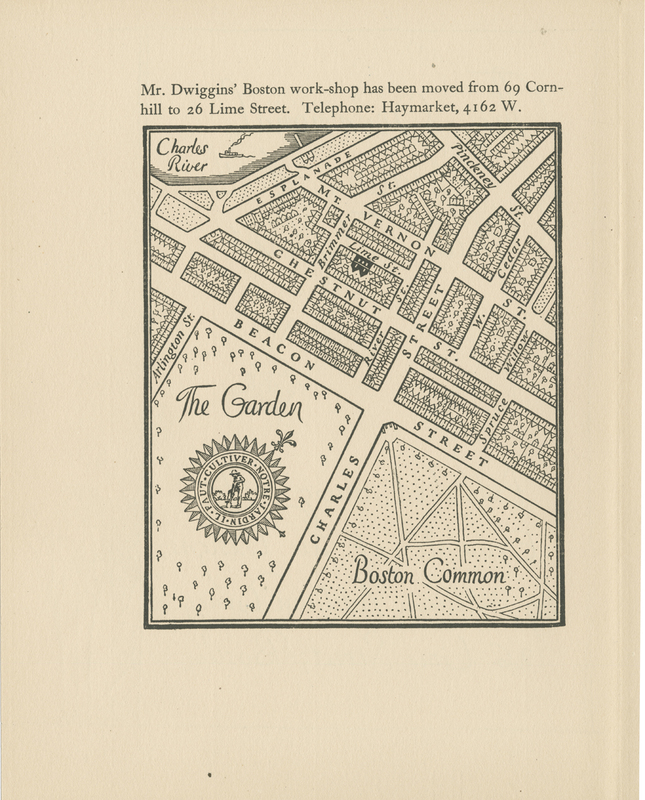 In early February I made a trip to Boston and the surrounding area to attend a Society of Printers dinner and research two aspects of Dwiggins’ career: his work for paper companies and his work for Massachusetts Institute of Technology. I was fortunate to make my visit in a lull between the relentless series of snowstorms that pummeled Boston this past winter.